Are you a recipient who have been involved structured settlement buyouts? We'd like to hear your story. Share your stories, comments, experiences about selling your structured settlement payments as a payee with a contract to receive periodic payments whether for a personal injury in an auto accident, slip and fall, wrongful death, medical malpractice lawsuit or settlement, or as a lottery winner. Have you successfully sold your structured settlement payments or parts of your payments? Was the process straight forward? Were you treated fairly by the factoring company or companies? Have you been ripped off, deceived, harassed, taken advantage of by the structured settlement buyers? What was your original story/experience leading to your structured settlement insurance claim? Please feel free to tell us how you were injured, your pain, suffering, losses, your grief and anguish, your struggle in claiming the insurance, the questions and dilemmas and the expert help you got in setting up the original structured settlement. Share your photos, of course! Over the years, while getting in touch with structured settlement sellers from all walks of lives I have had the opportunity learn so much by them and about them. I have been listening with passion to their incredible life stories, each story revealing a human heart and soul. Stories of joy and hope, faith and endurance, happiness and despair, frustration and sadness. And then the pleasant and not so pleasant events of life necessitating the fateful decision to look for a structured settlement buyout company and sell the annuity payments. Selling a structured settlement is often more than just a technical event. It may involve deep emotions related both to the circumstances leading to the settlement as well as the current life situations. 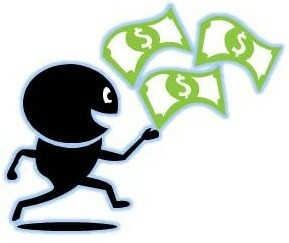 The buyout and the gain of a large sum of money may in itself be a move fraught with emotions. I'd Like To Hear Your Story. Share It Hare! Meeting a client, thus, is more than just a business opportunity. It is first and foremost a human encounter and should be viewed as such. 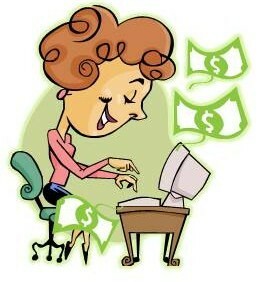 As a structured settlement buy out agent, my goal is to make the seller happy. I'll lend a listening ear to the story behind the sale and put the emphasis on meeting the person's needs and make life easier for him/her. Your story is very important! Whether you are willing now to cash out your structured settlement or annuity payments or have done so in the past and have a great personal story to tell, we would love to hear it. In the below form, feel free to write your own story, and don't forget to upload your favorite beautiful photos. Let us know what' in your heart and share your amazing story. Have you or someone close to you been injured in a car accident? How did it happen? How did you feel? How did you go through the painful moments? 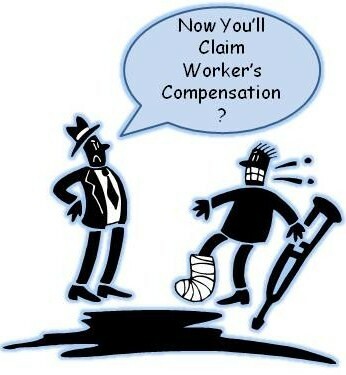 Were you injured at the workplace? What injury did you suffer, how? How did it affect your ability to work? What was your boss's reaction? Have you had the great luck to win the lottery? I'm sure excitement was through the roof. How did you make sense of it? How did it change your personal and social life? Why did you decide to sell your structured settlement or annuity policy? Did something significant change in your life? Is it a pleasant and exciting event, such as a new family member, a wedding, buying a car or new home, or not so pleasant, such as pressing debts or a divorce? Will you use it? Invest it? How? Have you sold annuity payments in the past? What was your experience? Did you get a good price by the buyer? Have you been handled fairly? Were you happy, satisfied, frustrated? 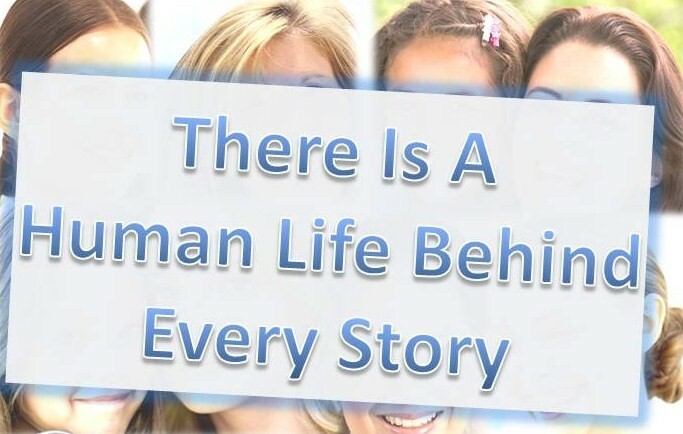 Everybody Has A Story... What Is Yours? Share It! What's Your Great Story? Share It!